The sun is setting later, temperatures are rising and the Spring deals are arriving in our inbox. 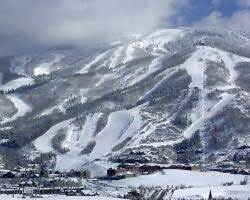 Now is the time to book some great specials to Resort Quest properties in Steamboat, Colorado. Valid only for new bookings. Subject to restrictions and availability.